Serving area families and all ages with safe, natural health care. 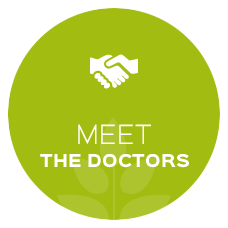 Experience our multidisciplinary approach to improving your health! Our clinic uses the latest technology to give your well-being the boost it needs. Serving you with safe, natural health care appropriate for all members of the family! Gravenhurst Chiropractic & Acupuncture Centre is located in the heart of cottage country. 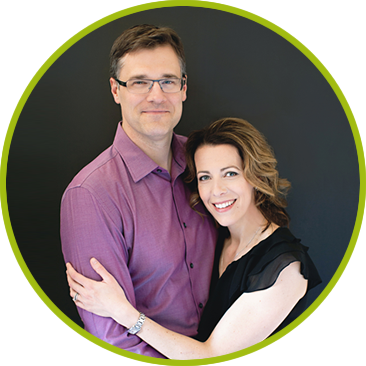 Dr. Michael Mekis and Dr. Kelly McIntosh, Chiropractors Gravenhurst, see a variety of people, including year-round locals, city dwellers and international vacationers. We’re the go-to clinic in Muskoka that offers a multidisciplinary approach to helping you feel great! With over two decades of combined experience and utilizing the latest technology, we’re ready to thoroughly evaluate your needs! Our office feels warm and comfortable starting at our beautifully landscaped garden entrance. With Gravenhurst Chiropractors, Dr. Mike and Dr. Kelly’s two daughters around, we are truly a family practice. 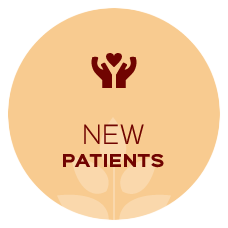 We look forward to getting to know you and welcoming you to our practice! I love the family atmosphere and felt very comfortable during my visit. I look forward to working with you on my medical issue. I was ecstatic when I left your office because you gave me hope, and I had physical relief of pain already. From the moment I walked in the office I felt very welcomed and comfortable. I was both amazed and impressed by Dr. Mike’s quick yet thorough assessment of my issues, getting to the root cause and beginning treatment right away. Now I understand why so many people recommended him to me! When the spasms stopped, I could have hugged the Doctor! Mike was extremely friendly and put me at ease. This was my first experience with a chiropractor and it exceeded my expectations. Thank you. 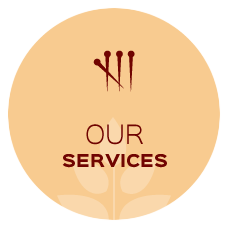 Professional, courteous, and thorough. 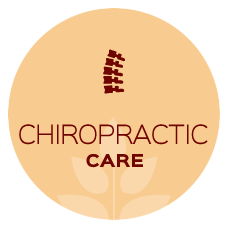 Thank you for a terrific first chiropractic experience. I’ve been struggling with ongoing pain for almost a year and after just 2 treatments I feel so much better! Dr. Mekis was knowledgeable, gentle and easy to talk to. Since my success with eliminating my back pain, I have referred many of my friends to Dr. Mekis. Today was my first visit ever with a Chiropractor. I was somewhat apprehensive, but the staff and the doctor were most helpful and reassuring. I feel that I will be helped and I am anxious to get to my next appointment! Thank you! …their unique ability to see the whole person, makes Gravenhurst Chiropractic my first choice for chiropractic care. Much of my discomfort and pain was relieved on my first visit. I had a very minor issue and Michael cleared it up in one visit! Months of discomfort gone after 15 minutes. Thank you! When I left, I felt confident we were on the right track.